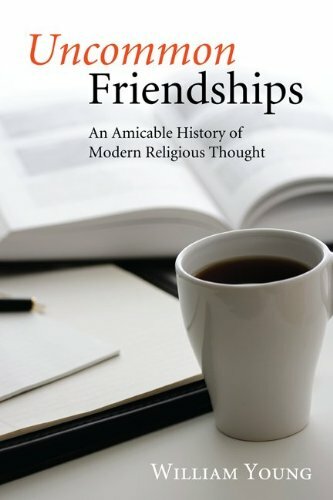 Uncommon Friendships explores the overlooked dynamic of inter-religious friendships, considering their significance for contemporary religious thought. Young explores the relationships between three pairs of important religious thinkers—Franz Rosenzweig and Eugen Rosenstock-Huessy, Emmanuel Levinas and Maurice Blanchot, and Julia Kristeva and Catherine Clément. He shows how that sustained engagement and disagreement became central to their religious and philosophical development, helping them to respond effectively and creatively to problems facing their communities and societies. Examining their work, Young shows how such friendships can help us rethink religion, aesthetics, education, and politics—as well as friendship itself. Wipf and Stock, 2010. Paperback, 330 pages.